Phosphor have created a nice looking watch that doesn’t use the traditional LED or LCD screen that we find in most digital watches. 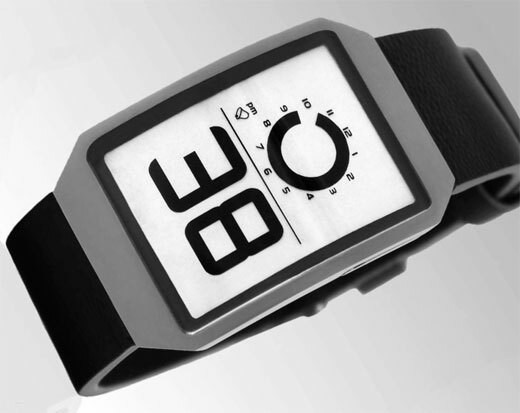 Instead they have used E-Ink to display the time on the face of the watch. 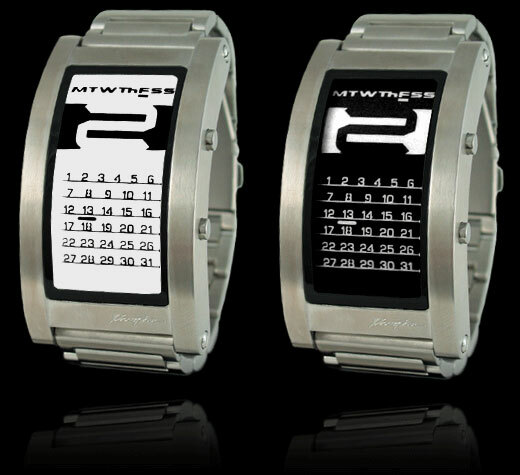 Three watches in the range are being launched that are numbered DH01, DH02 and DH03 and each of the watches feature a nice looking E-Ink display that simulates an analogue dial that represents minutes and a digital style number that represents the hour. With the screen being E-Ink it has a number of benefits. The first of those is that the screen can display anything you want and also, due to how E-Ink works it requires very little power to run. The displays can also be switched to show black on grey or vice versa. 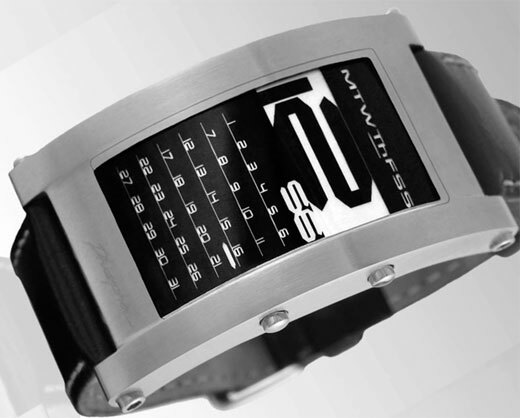 The watches are available now and cost somewhere between $150 and $200.